I remember the first custom dining room table we sold, it was to a “published” interior designer that was working on a Mediterranean inspired residence. The designer selected a beautiful Spanish style Queen Anne dining table with a hand carved apron, and he was very specific with his request for an antique finish. Built to John’s exact specifications, it was perfectly proportioned and scaled. 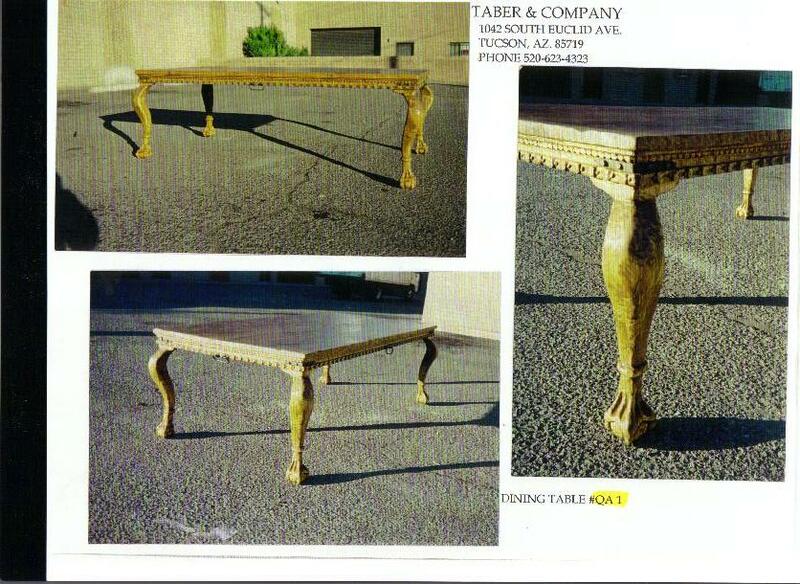 The custom dining table was stunning and ready to look centuries old. We love the glow, the patina, the texture and the feeling of a time worn elegant finish, with worn edges and the undulation that comes from use and care – generations celebrating at a future heirloom. We had ideas but no experience, John called upon his comfort in the kitchen and I focused on my experience in blemish and enhancement…. We started preparing the wood, hand sanding and wearing it down, softening every edge. John created a custom stain color and developed a blend of waxes that have become a proprietary trademark. Hand applying layer after layer of wax, enjoying and learning along the way. So caught up in the entire process we thought, is it possible to replicate this, the art of imperfection? We did, we do and we love to recreate the classic natural finish, the same traditions of the old masters before us. 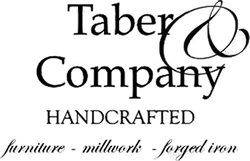 For the last 19 years it has become our passion and reward to design and build furniture for clients that value our process and preserve our standard of craftsmanship that can only be built right here in America.